All things Bachelor, including special guests! 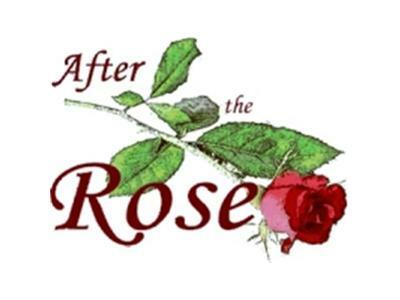 Jokerette and coastal are pleased to announce that Ashley Spivey will be in the house for this installment of After the Rose Presents the Bachelor. Please call in with your questions or join us in chat and we'll see how many questions we can get answered.